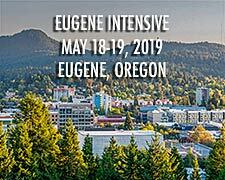 Stuart Perrin conducts 2-day Meditation Intensives for students of his Kundalini Yoga practice. Interested practitioners must attend classes at a local meditation center before attending an Intensive. 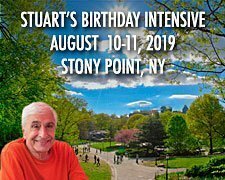 Stuart’s birthday Retreat is always one of the highlights of the year, again at the gorgeous and welcoming Stony Point Retreat Center just north of NYC. Classes for the Birthday Intensive will begin on Saturday, August 10 at 9 AM and continue through Sunday the 11th. 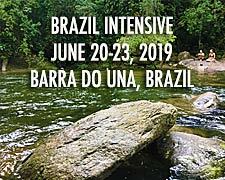 Each day we will have three classes followed by hands on work, spiritual teachings, and instruction. For more info, please contact Stuart to reserve in advance, as it WILL fill up quickly.